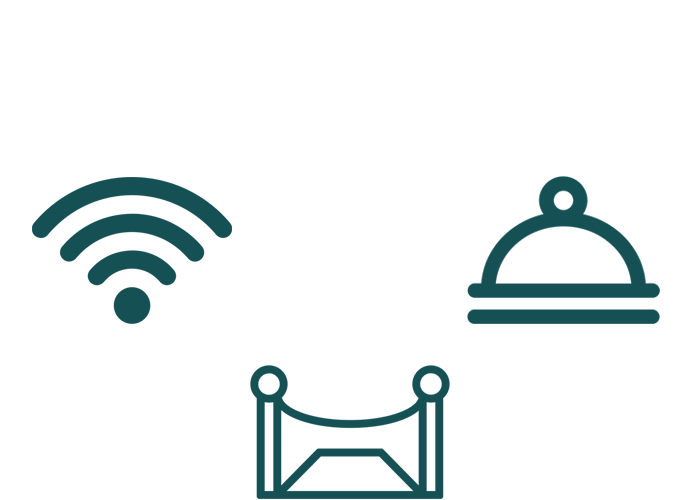 The Forum des Télécommunications welcomes each year more than 4,000 visitors. 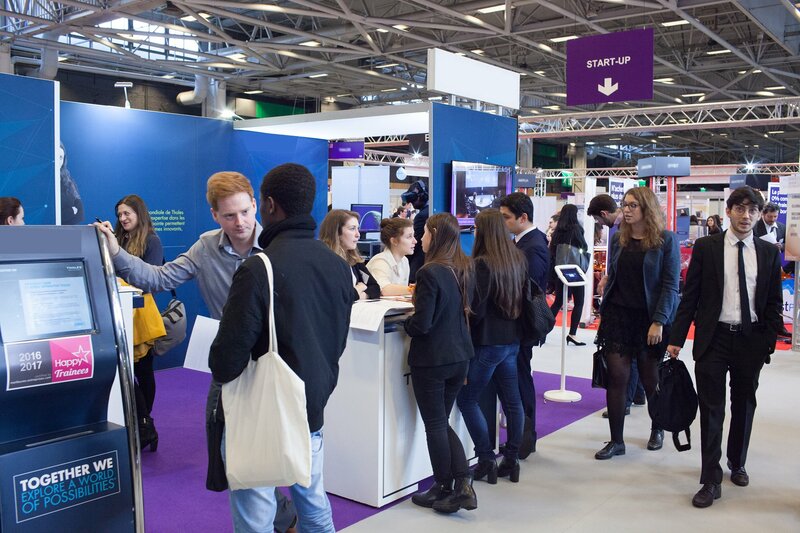 With 27 years of experience, the Forum des Télécommunications welcomes more than 4,000 graduates and students from French Grandes Écoles and universities each year. Mostly from engineering schools and business schools of the Institut Mines-Télécom and the Paris region (Télécom ParisTech, Télécom SudParis, Institut Mines-Télécom Business School, HEC, IMT Lille-Douai, IMT Atlantique, ...), they are looking for a job, an internship or an alternation in various fields ranging from auditing to finance, consulting to IT, and telecommunications to industry, in France or abroad. Depending on your choice, the stand of the selected area can be decorated with furniture or left available for you to install yours. Visibility is provided via our social networks and on the catalog distributed to all visitors to the Forum. If you wish, it can be increased by making you appear on the saddlebags of the Forum or on more space in the brochure. With your stand, WiFi is offered , as well as meals served in a reserved area prepared by a caterer. A relaxing VIP area with a buffet is available throughout the day. You are also invited to the closing buffet of the Forum des Télécommunications, taking place in this same space. In addition to the visitors' CV that you have access to in the weeks prior to the Forum, a special contact is given to guide you and make the link with the organization of the Forum throughout the day. 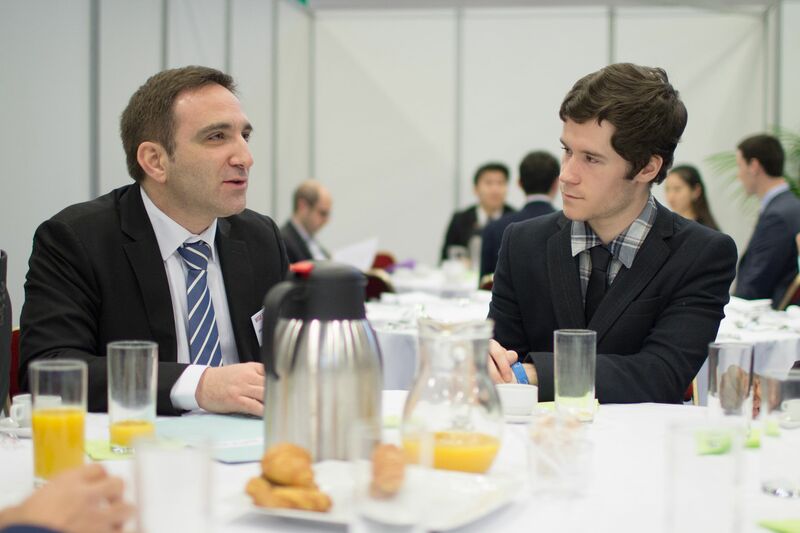 A Breakfast Meeting is also organized, allowing to meet some motivated candidates around a brunch. For more information, please contact us on the Contact page of our website, by e-mail (contact@forumdestelecommunications.fr), or by phone (+33 (0) 1 60 77 95 76).